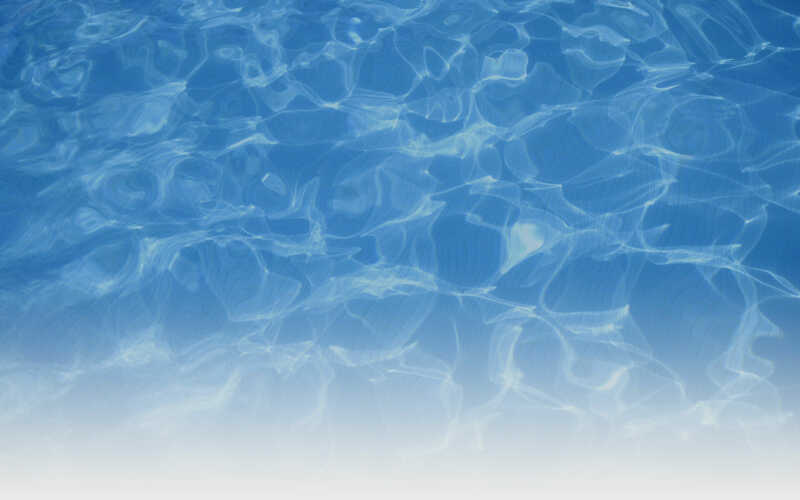 Saturn Pool Company serves the entire Metro Phoenix Arizona area. 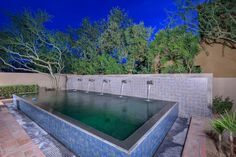 As a custom pool designer and builder, Saturn Pools has the experience and integrity to do the job right… the first time! Saturn has been building swimming pools in the Phoenix area since 2004, even when hundreds of pool companies closed their doors due to the struggling economy… including one of the biggest. Why? Because we rely on word-of-mouth and customer referrals. Because we operate the old-fashioned way: the customer is right and should get their money’s worth from their project. We mean what we say and we say what we mean. We won’t be the glitziest or have the smoothest advertising. We put our efforts towards our projects and we are committed to our customers. We are still friends with our some of our customers almost a decade later and they feel free to call us about their pool years later because they know we help them any time. And if we can’t, we’ll find out who can. 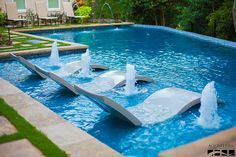 We guarantee your satisfaction of construction, quality, and service of all our pools, luxury pools, spas, landscapes and backyard desert retreats. By the way, if you’re looking for a company with an automated phone system and multiple layers of authority for you to work your way through, you’re not going to be happy with us. People who appreciate being able to call one person for answers or for troubleshooting love Saturn Pools. We think you will, too. For a free consultation and quote, please contact us. If Anthem Pets referred you to Saturn Pools and we build your pool, we’ll donate $100 to AP! And even if you don’t choose us, would you please consider a donation to a great organization that helps to care for our pet family?